Worship In The Woods | Free annual event dedicated to evangelizing the young people of Middle Tennessee. 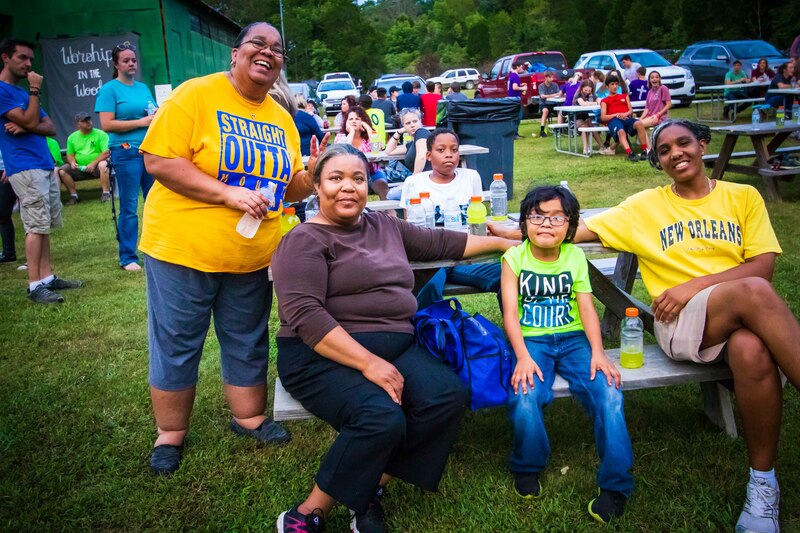 Worship In The Woods – Free annual event dedicated to evangelizing the young people of Middle Tennessee. 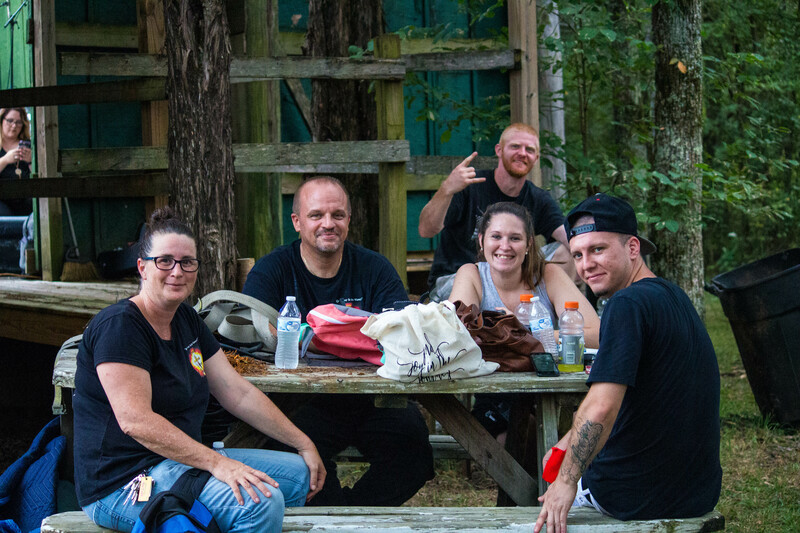 Join us on September 7th, 2019 for the 20th annual Worship in the Woods! Free annual event dedicated to evangelizing the young people of Middle Tennessee. 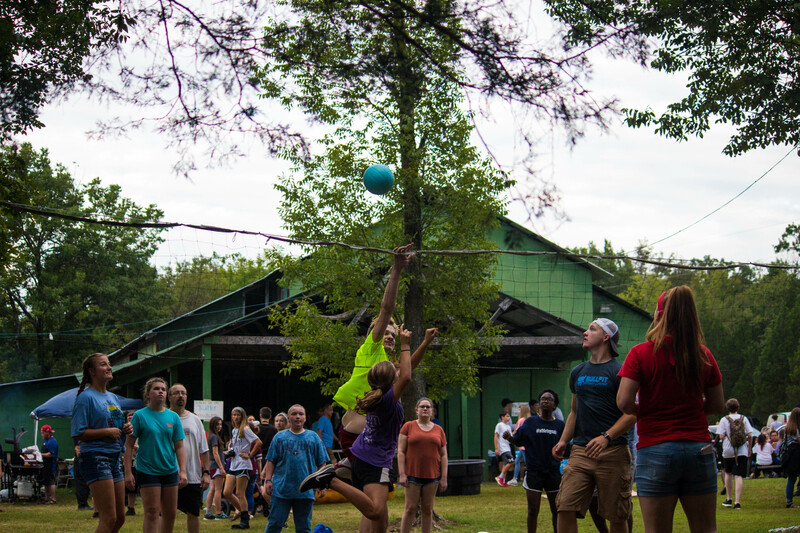 Worship In The Woods is a free annual event dedicated to sharing Jesus Christ with the students of Middle Tennessee. OUR MISSION: To bring the salvation message of Jesus Christ to lost youth and teenagers. To motivate Christian students to walk and live the life Christ planned for them. Don’t forget to register by August 29! We want to be sure that we can accommodate and feed everyone that attends, so please don't delay in registering today!